Hosmay Lopez started working at CIMAS as a Postdoctoral Associate in the spring of 2014 and was later promoted to Assistant Scientist in 2017. 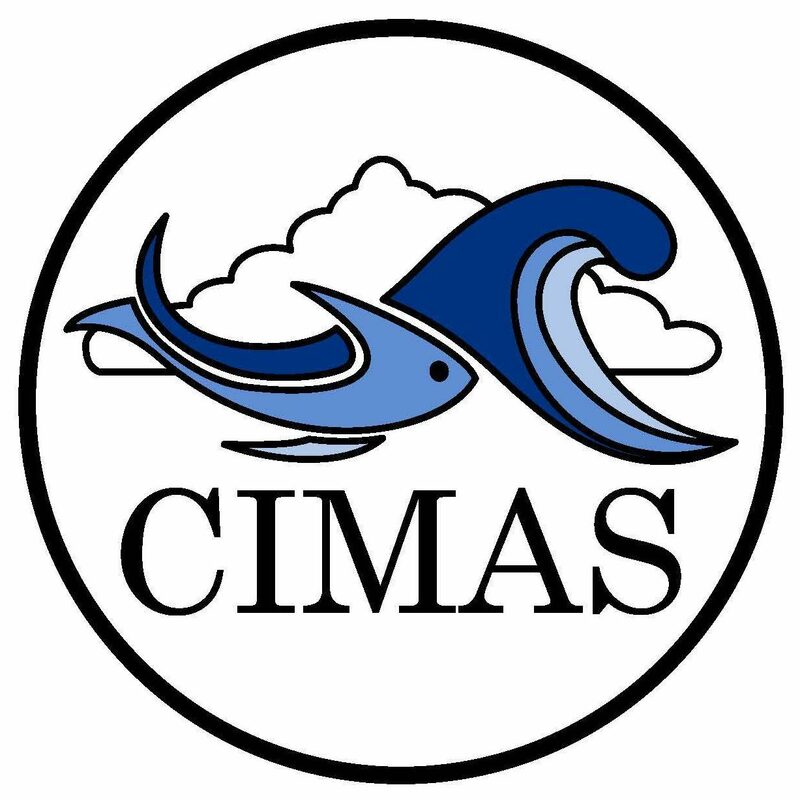 Prior to joining CIMAS, he obtained a bachelor’s degree in Meteorology and Applied Mathematics from Florida State University. He then obtained his PhD in Meteorology and Physical Oceanography from the University of Miami under the advisement of professor and current CIMAS director Ben Kirtman. Hosmay performs research on climate variability and extreme weather events using general circulation models. Some of his work involves the study of extreme heat waves over the United States, including their year-to-year variability, predictability, and future projections under anthropogenic (i.e., human-induced) climate change. He also investigates the role of the Meridional Overturning Circulation (MOC) of the ocean in modulating decadal variability of the global monsoonal precipitation. Hosmay is also involved in the study of El Niño Southern Oscillation (ENSO) variability and global impacts. Hosmay grew up in Cuba, an island where the influence of the ocean and tropical weather is notoriously felt throughout the country. As a teenager, he was very intrigued on how remote events, such as ENSO, could impact the weather on his hometown. This motivated him to learn more about the interaction between the ocean and the atmosphere, and how this interaction leads to extreme weather events. He has participated in outreach programs that present to elementary, middle, and high school students the type of work that meteorologists and oceanographers do in order to benefit society. These outreach programs are a great way for scientists to communicate their work not only to students, but to the general public as well. Additionally, scientists can engage with the community and decision makers through local forums, such as on hurricane awareness and coastal flooding, in order for non-scientist citizens to become more aware of the problems that affect our daily life.